Five Basic Approaches for Dementia Caregiving - Keystone Elder Law P.C. Caring for an individual who is experiencing symptoms of dementia requires patience and ingenuity. 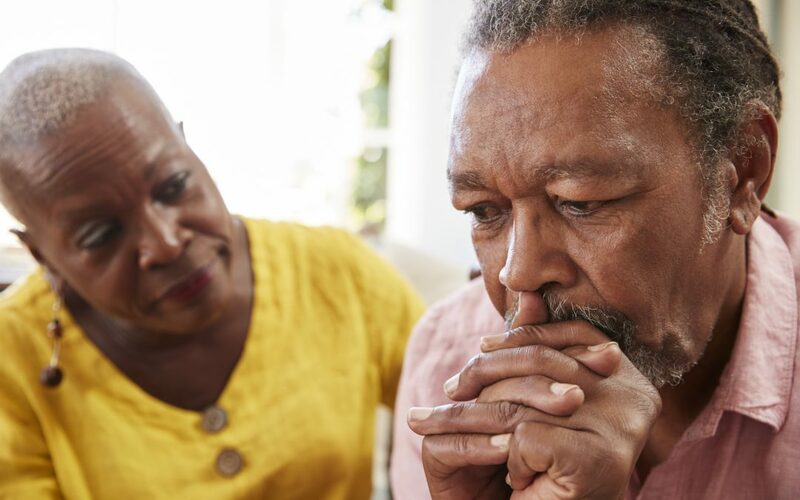 Caregivers can easily become overwhelmed when trying to assist their loved ones who may be experiencing changes in memory, personality, judgement, reasoning, motivation, speech, problem solving, and/or vision. An approach utilized to enlist their cooperation with a task or activity may be successful one day but not the next, or may not even work within the next ten minutes. Changes in behavior and ability are influenced by a number of factors such as emotions, environment, and physical health. There are also times when communication signals within the brain vary. For example, an individual who is usually able to dress himself or herself may suddenly be unable to complete this task one day, yet the following day this ability has returned. Some general techniques exist which can help promote positive interactions with individuals who are experiencing dementia. Consistent use of these techniques can go a long way in helping reduce the stress of these individuals, which will make daily routines easier and more pleasant for everyone. Remain Calm – People with symptoms of dementia are sensitive to the body language and behavior of others around them, even if they do not understand exactly what is happening and why. During interactions, be conscious of the nonverbal cues you are sending through your posture, rhythm of physical movements, eye contact, tone and volume of voice, and the speed of speech. If words and actions don’t match, insecurity will result and the individual will be less likely to cooperate with the task at hand. One at a Time – Provide directions one at a time with visual as well as verbal cues. Slower thought processing prevents the brain from comprehending multiple steps of a task at the same time. Share the first step and provide the time and resources needed to complete that step before moving to the next one. Respect – It is easy to use “baby talk” when someone’s understanding is impaired. Remember that you are speaking with another adult. Clear and concise language will aid communication without causing feelings of defensiveness. In the Moment – Remember that people experiencing dementia are living in the “here and now,” but their “here and now” may be very different than ours. The person, place, and time in their minds is very real to them, and attempts to use logic and reality orientation will likely lead to disagreement and frustration for everyone, since the details and overall comprehension of their lives are incomplete. Appropriately meeting an individual in his/her reality will foster trust and connection. The ultimate goal when interacting with an individual who is experiencing symptoms of dementia is to establish a personal connection. This connection will promote the successful support of both the affected individual’s and the caregiver’s needs at that particular moment. 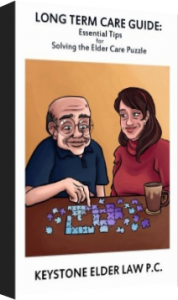 Due to the nature of dementia, establishing these connections requires additional time and effort from a caregiver, but more favorable outcomes will be rewarding for all involved.